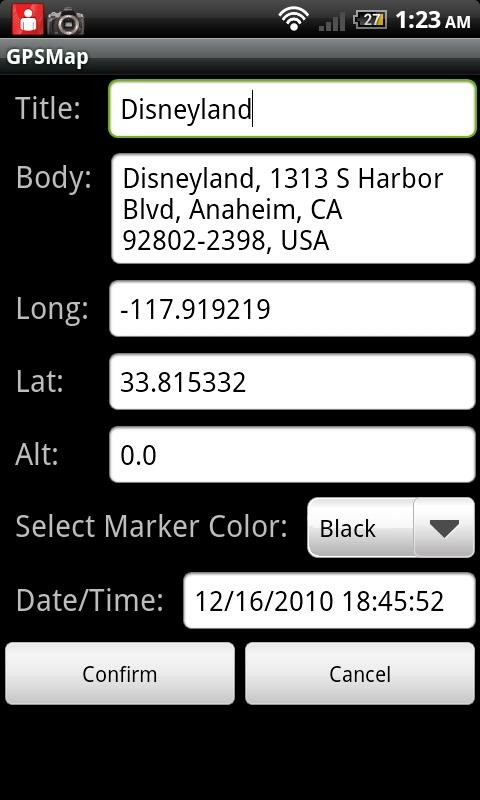 GPSMap allows you to mark places on a map with a title, body, latitude, longitude, altitude, your choice of color marker, date and time. 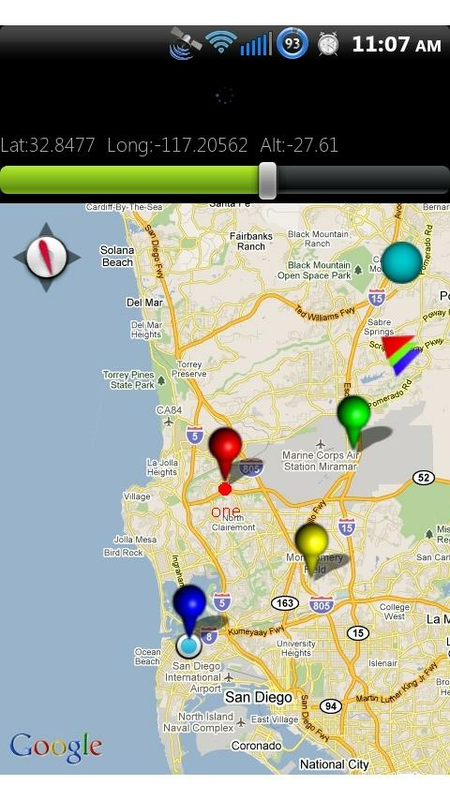 Edit information, export, delete, or center it on the map at any time. Works best with GPS, but uses Cellular too! Search, use your current location, or press to create a new placemark! Upgrade to GPSMap Pro to be able to import bookmarks from GPSMap or TomTom, and have no advertising.